Our fleet is expanding. Check back to see our new aircraft. Private jets in Las Vegas are a picture of luxury. There are some myths, however, that quickly taint the visions of luxury surrounding how risky it is to fly on a private plane. 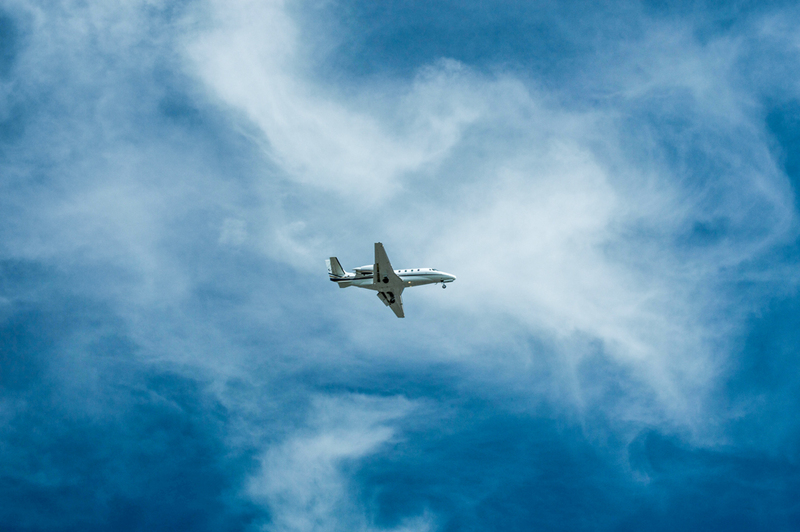 As a private jet company, we have safely flown thousands of passengers to many different destinations, but people still wonder if private jets really are more dangerous than commercial airliners. Below are some of the most common myths surrounding the risks of private planes, and the actual truths of flying private. Besides our own fleet of jets, Cirrus Aviation has access to thousands of private aircraft worldwide. The larger the aircraft the more passengers it can hold, the further its range and the more it costs. Besides our own fleet of jets Cirrus Aviation has access to a network of thousands more aircraft worldwide. Whatever your requirements, call us today at (702) 472-9714 and our expert staff will find the right aircraft for your needs.